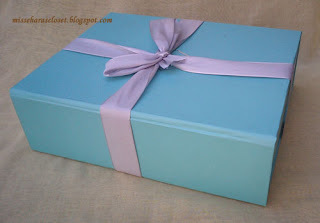 After research many beauty box, I choose to subscribe to Beauty Treats Indonesia because I think the box prize is cheap but they promised Beauty Treats box contents high end cosmetic products. Beauty Treats Indonesia issued 2 types of Boxes, Gold Edition for IDR 95.000 (about $9) and Platinum Edition for IDR 135.000 (about $13). I decided to subscribe the platinum edition box, because I wanna see more high end products in my box. 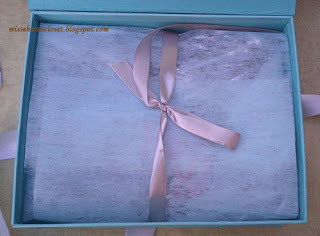 Let's check out my first Beauty Treats Indonesia, Platinum July Box! The box arrived to my home on 16 July (yesterday), the red sticker is from courier service..
Oh it's a secret? ?.....I love secret! I open the box I can see another box inside, above the box is a catalog from Beauty Treats..
Can you see there's a magnet there, so i can open the box easily & this box can be use again..like the idea! 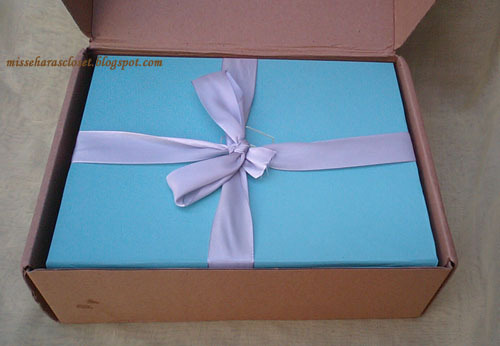 My first impression is...Wow, the box looks full with the product! Yayyyy Im very lucky! Actually, I read many negative review about their June box. First I think I will be regret buy the july box but now I regret why i just buy 1 box, hahaha. 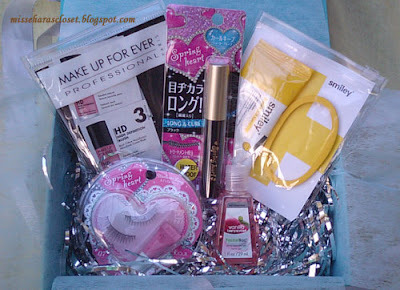 I think this July box is very worth it!!! 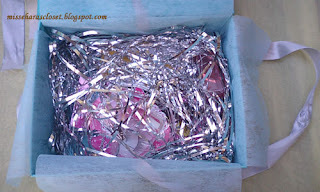 I was very impressed with my Platinum July Box, the contents far away above my wish. This is an unisex perfume designed to trigger happiness. 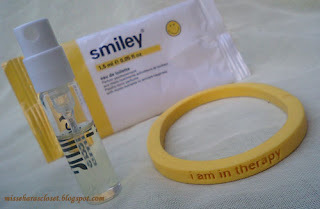 Smiley sample perfume & bracelet.. The perfume sample is 1,5 ml but why the bottle is not full?? is like only 1 ml left, the rest 0,5 ml evaporates?!? And there's a yellow bracelet with very cute words "I am in theraphy" I think this bracelet contains a Smiley perfume because is very scented! 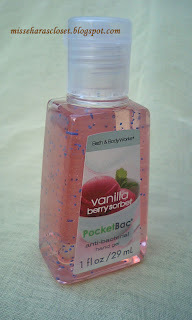 Bath & Body Works Hand Sanitizer Pocketbac, real size! 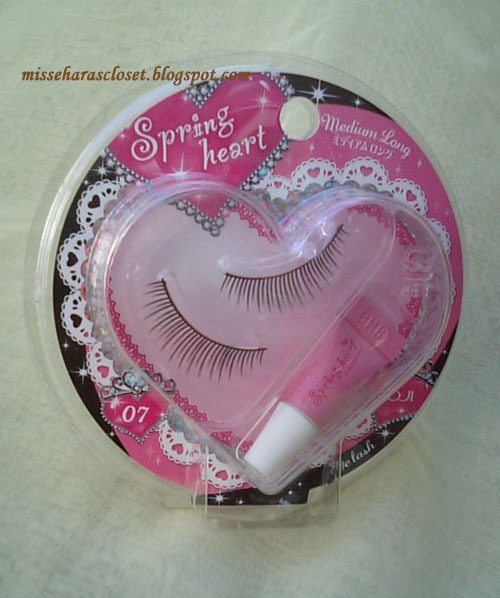 Koji Spring Heart Eyelashes, real size! a glue is already include in the package. 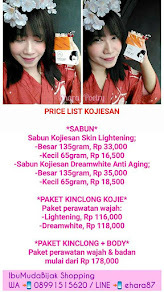 Koji Spring Heart Long & Curl Mascara, real size! 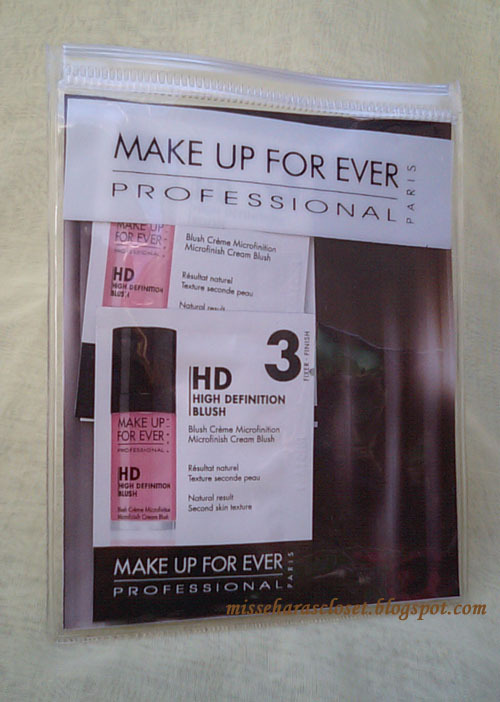 Make Up For Ever HD Blush, 4 sachet @1,5 ml. I never try Make Up For Ever product before, so this is my first time! *yayyy* so happy! 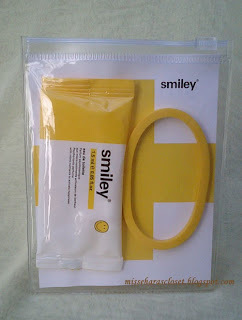 I can see there's 4 sachet sample inside but I cant open the ziploc bag! 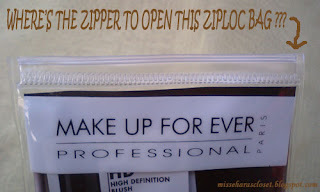 Where's the zipper to open this ziploc bag ??? How i can open it without the zipper ??? 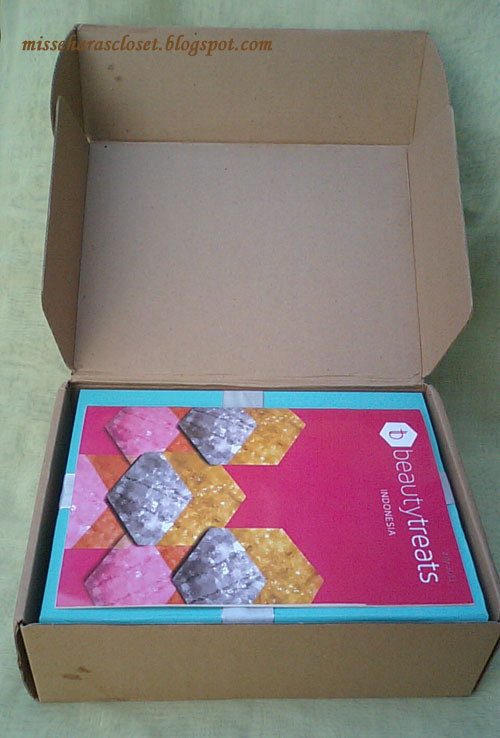 I will not cut the ziploc bag with cutter (>_<) ughhh..
And this is the catalog from Beauty Treats. 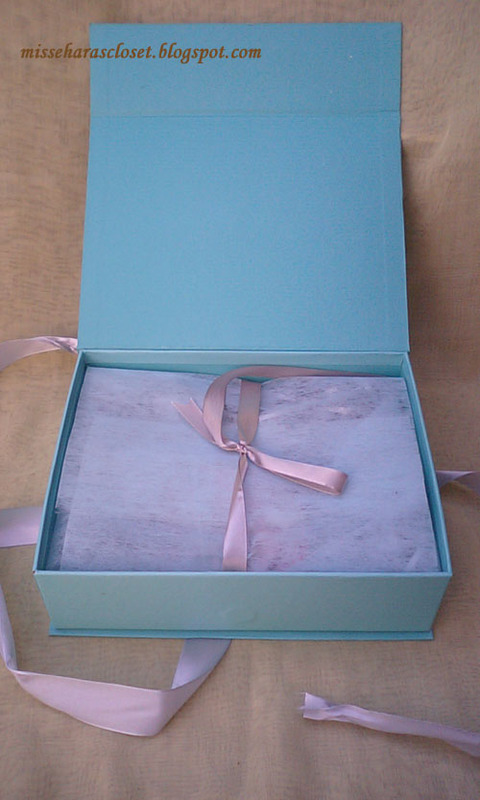 The product with * logo is not available in all box, but but adjusted to the beauty profile of each subscriber. 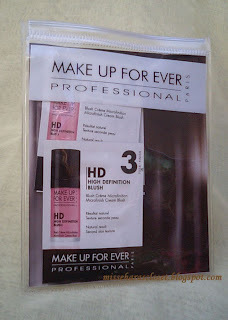 From the katalog I can see all the product price, so let us calculate the price..
To make it simple I only count the real size price..
For your Info, Make Up For Ever HD Blush real size (10 ml) price is IDR 350.000. I got 4 sachet each 1,5ml...4 x 1,5 = 6ml...so the estimated price is IDR 210.000 !! For me, this box is really worth it! 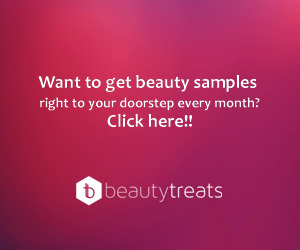 I'm obviously will subscribe for next month but too bad Beauty treats will take a break for a while. So there will be no August box, they will back in september with a new type of box they called "our little black box". 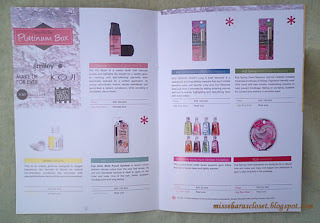 If you live in Indonesia & curious with Beauty Treats Box you can check their website here. 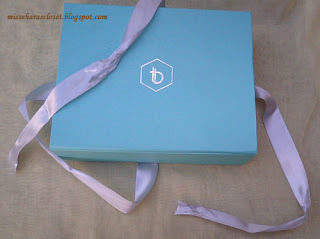 Or maybe you want to subscribe the september little black box, the price is IDR 125.000. Be quick and subscribe for it, as its a limited edition box!! 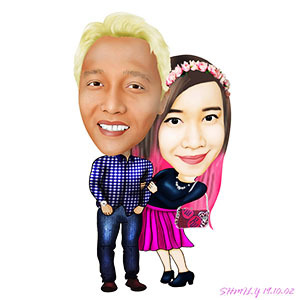 Ini c ehara tg d twitter itu kan ya? April ga, mei bagus, juni ga, juli bagus..
OMG :'( I regret that I don't subscribe July box. However, thank you for the review~ Maybe next time I will considerate to purchase the beauty box from them xD hehe. Mksudnya qt purchase gt sm dia apa gmana sih? Weeew.. Iri deeeh.. Knp bulan ini bagus ya alloh (T____T), kmrn saya subcrb kalo gitu lagi sial ya saya LoL..
saya cuman subs yg gold, ga subs yg platinum gara2 bulan kemarin subs 2-2nya dan kecewa dobel :( sekarang nyeseeeeelllllllll >.<"
Hey thanks for your comment on my giveaway post. Follow you back on GFC and Bloglovin! have a nice day!